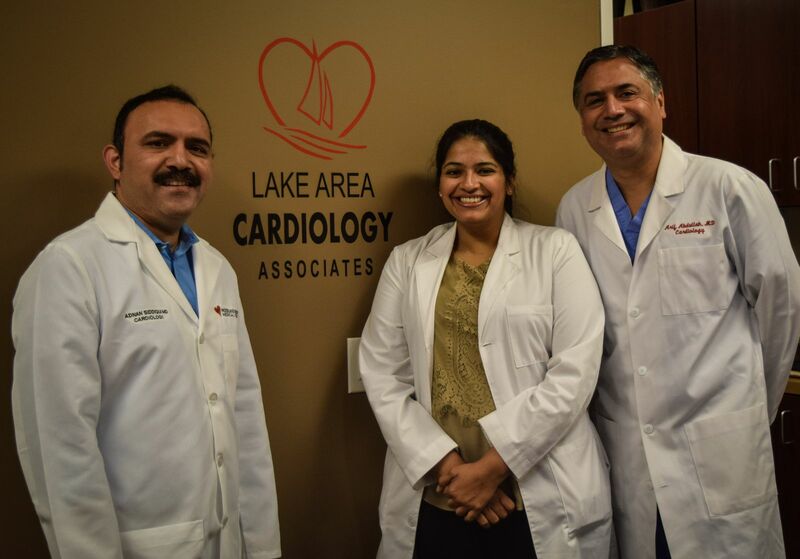 Welcome to Lake Area Cardiology Associates. Bringing you excellence in cardiovascular quality of care, patient satisfaction, community service and improvement in health. Clinic appointments are available morning or afternoons. Innovative cardiac testing in available in the office.